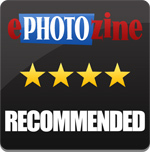 Gary Wolstenholme reviews the Limited edition HD PENTAX-DA 40mm f/2.8 lens for Pentax DSLRs. As part of the Pentax Limited range, this compact 40mm pancake lens is one of their flagship optics. It has a bright maximum aperture of f/2.8, costs around £440 and is only 15mm thick without a hood attached. On a Pentax DSLR this lens provides an angle of view equivalent to a 60mm lens used on a 35mm camera. 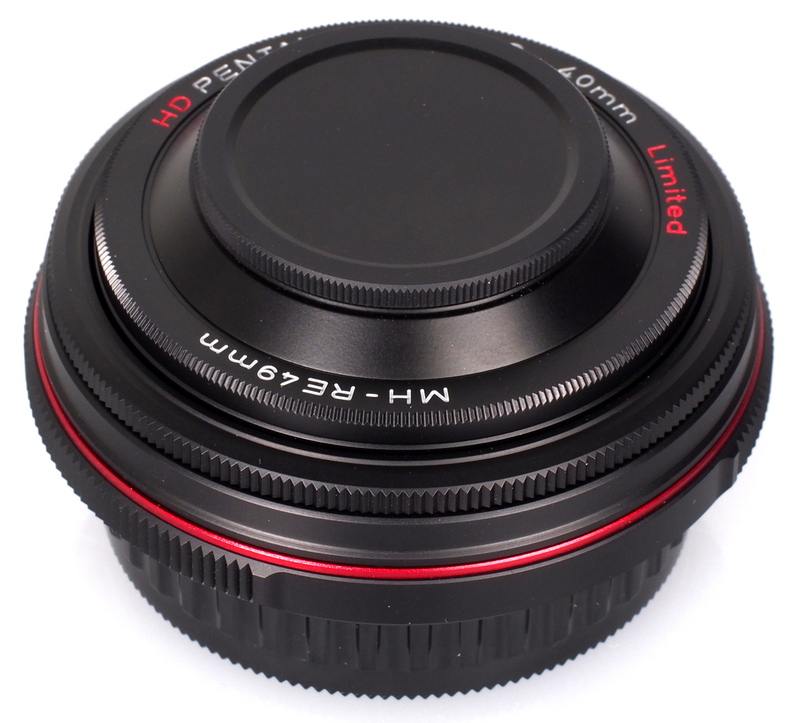 This is now currently one of three 40mm pancake lenses available. This newer optic includes newly developed HD coatings, which promise to greatly reduce internal reflections that can cause ghosting and flare. The slim body of this 40mm lens is constructed from high quality metal and plastics so it feels incredibly solidly put together as a result. Even so, the lens only weighs 89g. 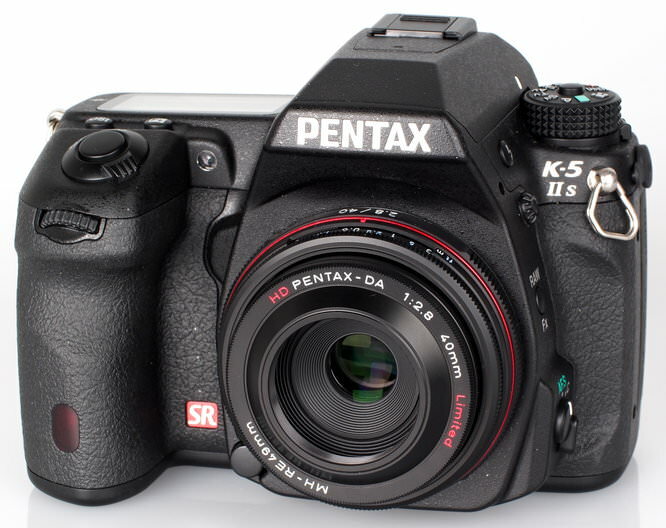 When fitted to the Pentax K-5 IIs body used for testing, this lens makes quite a compact duo. Focusing is not performed internally, as is to be expected with a pancake lens and the filter thread does not rotate, making it perfect for use with polarising and graduated filters. The lens accepts 49mm or 30.5mm filters. The smaller filter size is for a threaded section on the supplied compact hood. A thin manual focusing ring rotates during auto-focus, but it is adequately recessed to prevent it accidentally catching your fingers during operation. Manual focusing action is smooth, and well damped, which makes applying fine focus adjustments a pleasure. A distance scale is provided, but no hyperfocal scale has been marked on the lens barrel, which is a shame. The Pentax 'Quick Shift' focusing system has been implemented on this lens, which means manual adjustments can be applied once the lens has focused automatically. Although focusing is screw-driven, it locks onto subjects very quickly. 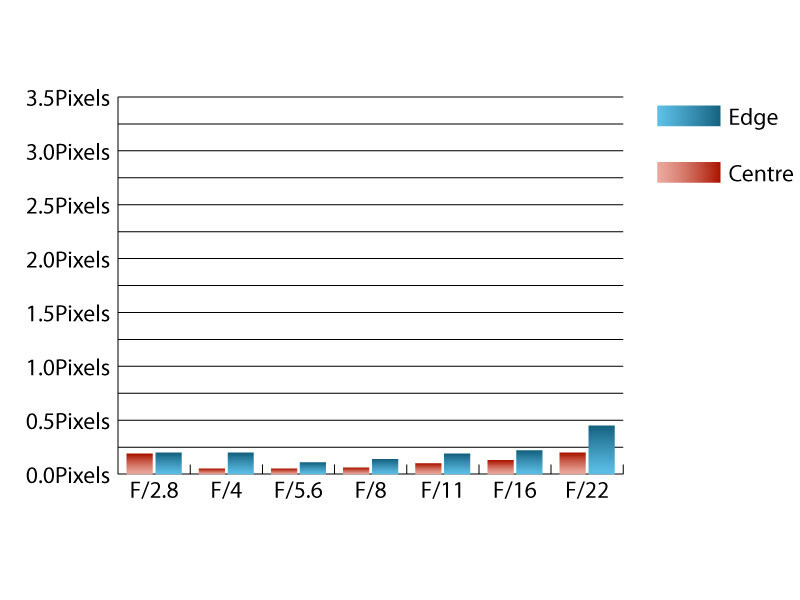 The older screw-driven system does generate more noise than newer silent focusing lenses do though. The minimum focus distance of 40cm is typical for pancake lenses. A maximum magnification of 0.13x is possible, which may not be best suited for frame filling close ups images of small subjects. At maximum aperture, sharpness in the centre of the frame is already excellent, and the clarity recorded towards the edges of the frame falls just short of good levels at this aperture. 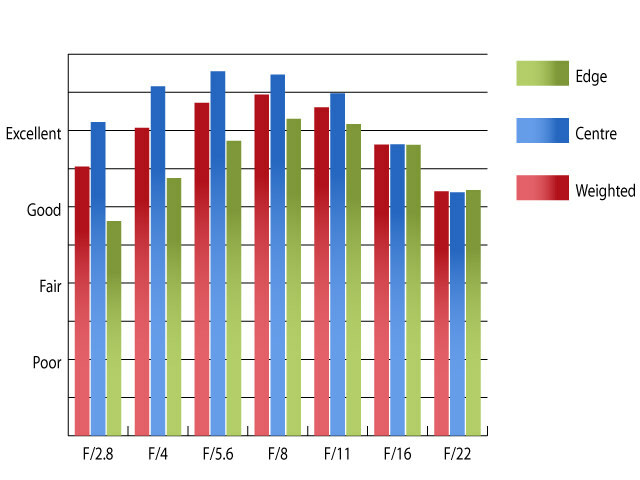 Stopping down improves sharpness across the frame, with peak performance being realised at f/8. Here sharpness is outstanding in the centre and excellent towards the edges of the frame. For this review, the lens was tested on a Pentax K-5 IIs using Imatest. Chromatic aberrations are extremely well controlled, with remaining well below a quarter of a pixel width at nearly all apertures. 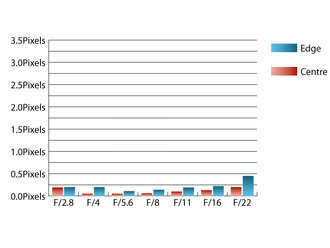 Falloff of illumination is well controlled for a lens with an f/2.8 maximum aperture. At f/2.8 the corners of the frame are 1.03 stops darker than the image centre and visually uniform illumination is achieved with the lens stopped down to f/5.6 or beyond. Only a minute amount of barrel distortion is present in images taken with this lens. Imatest detected 0.538% barrel distortion, which will be very hard to spot, unless straight lines very near the edges of the frame run absolutely parallel with the frame border. The distortion pattern is uniform across the frame, so if you require absolutely straight lines, this low level of distortion should be relatively easy to correct. During testing, this lens proved itself very resistant to flare and contrast levels remain good, even when shooting into the light. The dinky little lens hood that is supplied with the lens does a great job of shielding the lens from extraneous light, as well as from bumps and scrapes. With this lens being one of the 'Limited' line from Pentax, it carries a slight price premium. This lens is available for around £440. It's predecessor is still available, but for over £100 less, being priced at around £325. There is also the XS 40mm f/2.8 pancake lens, which is cheaper still at around £200, and although this lens is slimmer, it doesn't sport the quick shift focusing system. Overall, this lens performs excellently, addressing some of the weaknesses of the other 40mm pancake lenses in their line up at the same time. Whether this is worth the extra hundred pounds or more to you, will depend how much you value things like, resistance to flare, whether a hood is included, build quality or how nice the lens is to focus manually. The HD Pentax-DA 40mm f/2.8 Limited performs excellently with excellent sharpness. 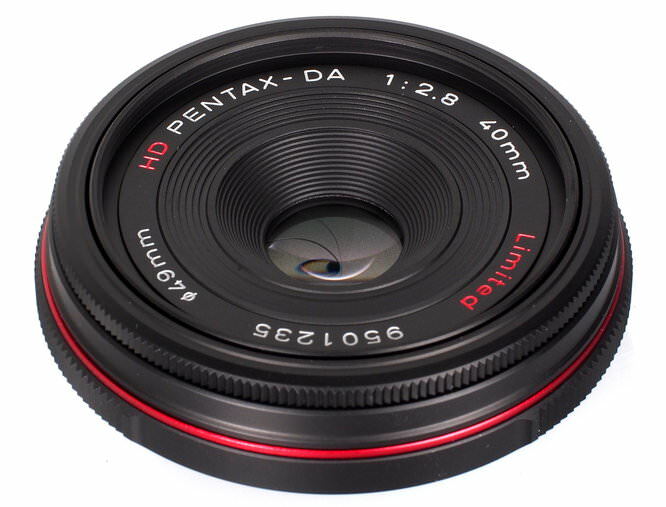 How does the HD pentax 40mm differ from pentax DA 40mm lens.Is the HD just for video . HD is a new nano coating process that reduces still further the chance of flare. It supercedes the SMC coating. The HD lenses also have a rounder diaphragm for improved bokeh.